The Rowdy Lake Camp fly-in is part of Crow Rock’s family operation. This small American Plan camp has been in the family for 30 years and our base lodge for 60 years. We operate all of our destinations with integrity, quality, and a first class experience to our customers. 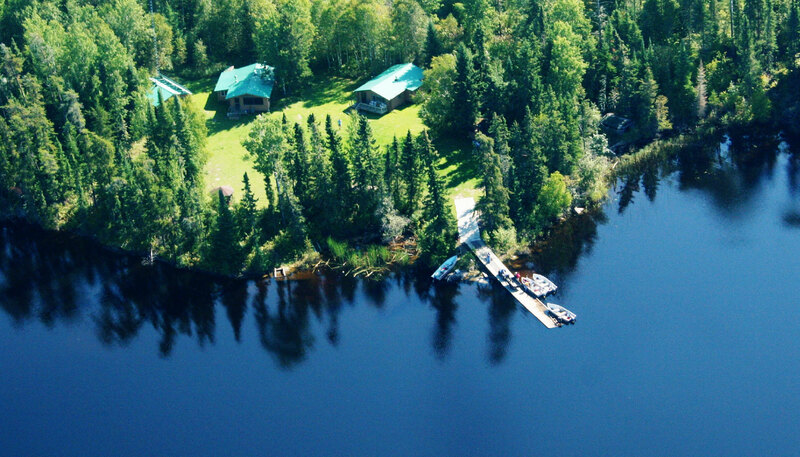 Imagine flying into a pristine lake in the Woodland Caribou Park just 55 air miles North of Kenora, Ontario. As you’re circling the lake before touchdown, you take in a glimpse of the beauty of Rowdy Lake with its winding shoreline and dotted islands. We are the only camp on this beautiful 12 mile long lake. 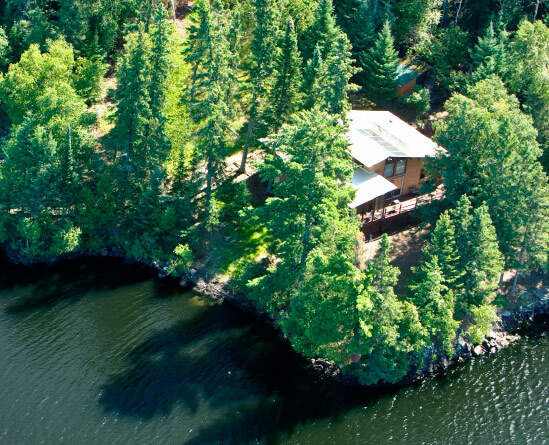 Rowdy Lake Camp is truly a top fly-in destination in Northwestern Ontario with magnificent scenery and breathtaking waterfalls. As your plane approaches the dock your staff awaits to greet you. 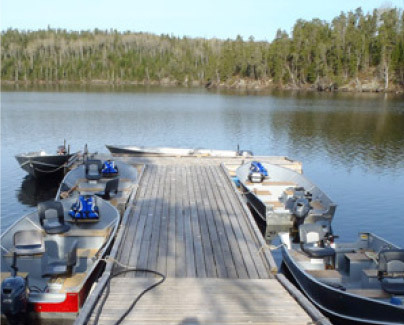 Your boats are equipped and ready to go for the afternoon of fishing. 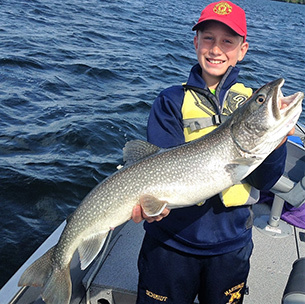 We have a great fishery offering Walleye, Northern Pike, Lake Trout and Smallmouth Bass. 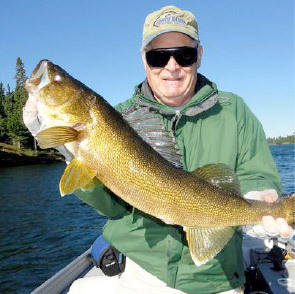 100 fish days per boat are common. As you walk up from the dock you will be escorted to your log cabin amidst a lovely span of green lawn. The camp site is sprawled across the lawn consisting of two guest’s cabins, kitchen/dining cabin, fish house and staff cabin. 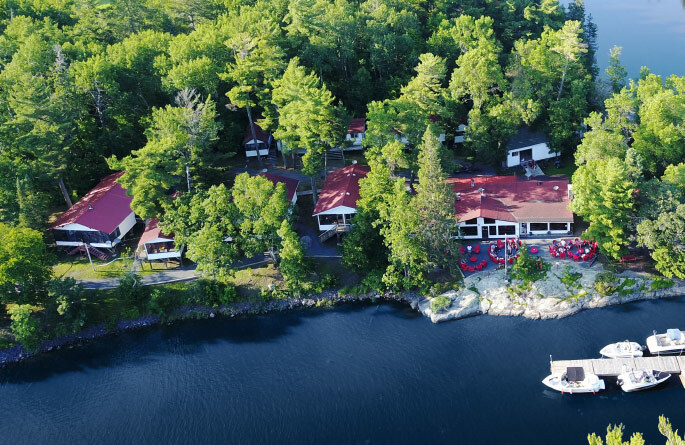 If you have a group of 8-10 guests in your party the entire camp and 8 lakes are exclusively yours. Our two camp hosts are at your disposal to make your trip enjoyable. The camp manager will plan your day, prepare your boats daily and guide you if needed. The cook will prepare delicious home cooked meals and provide daily maid service. 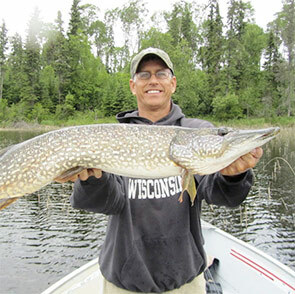 In addition to fishing the waters of Rowdy Lake, we also have 7 other walk-in lakes for more fishing and exploring. 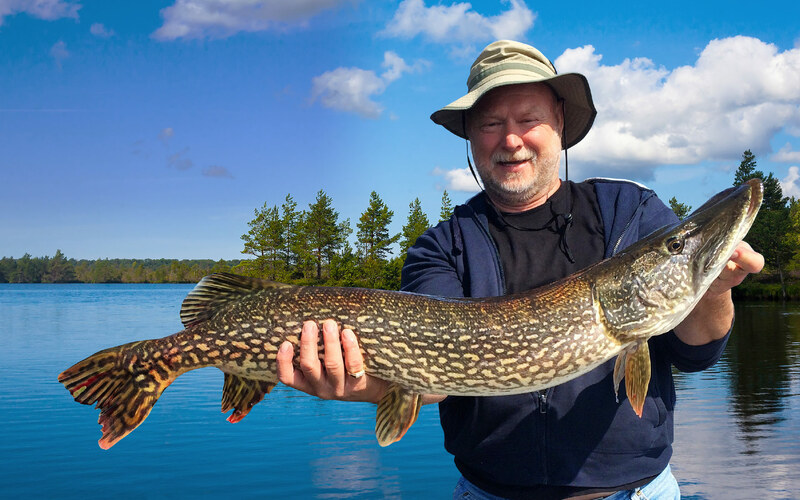 There are very few small American Plan camps where you can rough it in comfort and have the entire camp to your group and 8 different lakes to fish. Experience a New Fishing Adventure Everyday! Rowdy Lake is situated in the pristine Woodland Caribou Park. 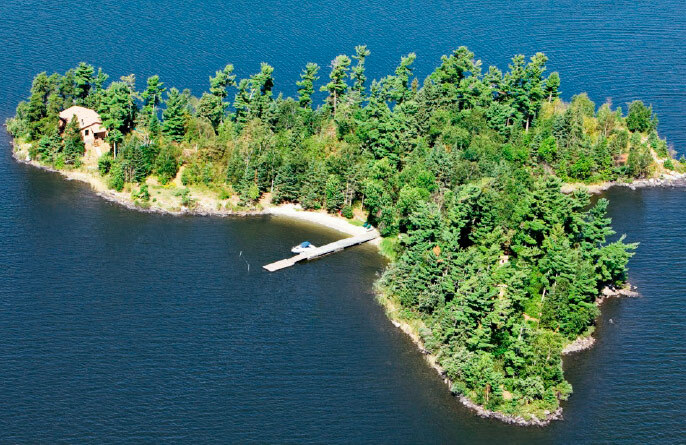 We are the only camp on this beautiful 12 mile lake dotted with several islands and breathtaking waterfalls. 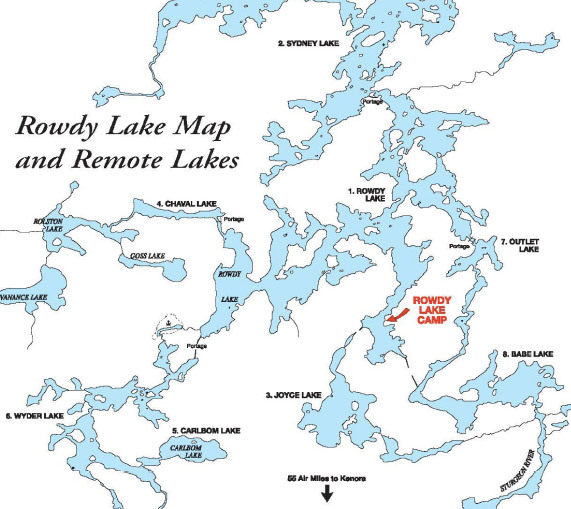 What makes Rowdy Lake unique is its proximity to 7 other remote portage lakes for more spectacular fishing and exploring. 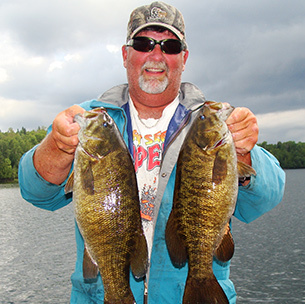 You have the opportunity to catch Trophy Walleye, Northern Pike, Lake Trout and Smallmouth Bass. If you think that a true wilderness adventure means you need to be roughing it, think again. Like all Crow Rock destinations, Rowdy Lake features outstanding staff and amenities, dedicated to your comfort and enjoyment. Relax, it's your vacation, and we're here to make sure it's a great one! Our camp cook will quench your hunger with delicious homemade meals. Kick off breakfast with fresh brewed coffee and an array of breakfast delights. After pulling in fish all morning, you can enjoy some of your fresh catch with a shorelunch or we can pack a sandwich lunch. 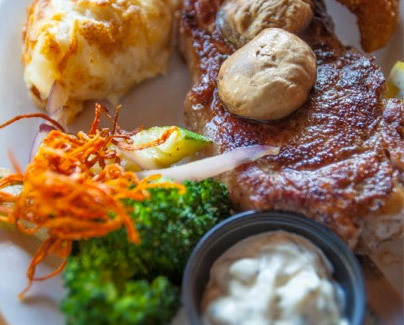 Before you know it, the dinner bell rings and prepare yourself for home baked breads, soups, steak, chicken, italian dishes, fresh fish and delectable desserts. 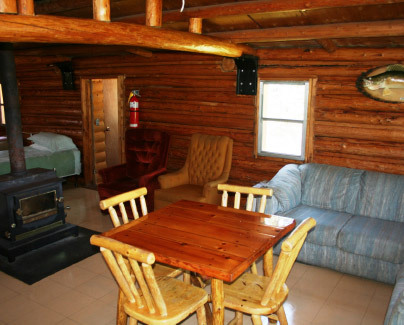 Relax in our comfortable rustic log cabins. Enjoy quiet solar power with 24 hour electricity for your convenience. Our cabins are comfortably appointed with 3 piece bathrooms, relaxing couches, tables for card games, and full linens with blankets and pillows. Our camp manager will attend to the boats daily. Your boat will be kept clean, fueled up, baited up, and ready to hit the water fishing. Enjoy our spacious 16' Lund boats with quiet 4 stroke 15 hp motors, equipped with life jackets, net and comfortable boat seats with backrests. If you book in with 8-10 guests you have the entire camp for your group. Rowdy Lake can be your own private getaway, fully staffed for your comfort and enjoyment. vacation destinations including the Crow Rock Lodge and our private islands Sunset Point & Cloverleaf Island.